At Spark Hire, we have observed social sites like LinkedIn and Quora starting to offer users the ability to post videos. It has become pretty obvious the most engaging content on a social media site is its videos. 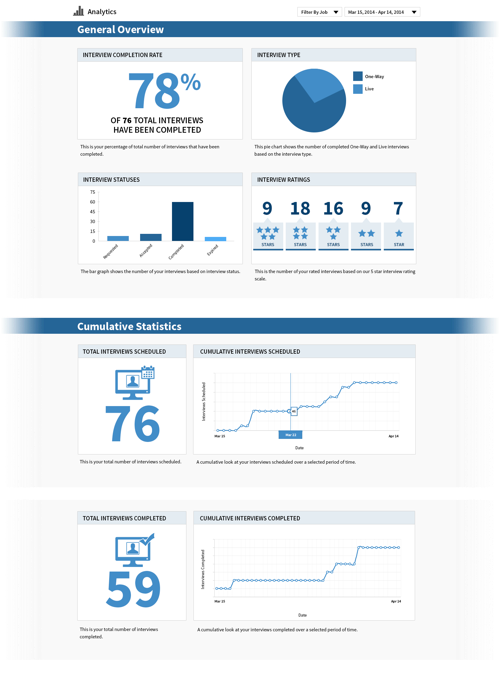 As we have been working with video interviewing for over five years, we have received this trend with open arms. Beyond better utilization of social media, videos create more transparency between the public and a company. Further application of videos can create more personalized communication for an organization’s candidates and new hires. This group not only likes watching videos, but prefers them to gain insight into company’s systems and people. We added video messaging to provide our customers with a tool that empowers them to control and personalize their communication with candidates, employees, and clients without the direct aid of a marketing team. Video messages can be used at any point in the hiring process and even to more effectively communicate with current hires (i.e. onboarding, employee engagement, etc.). This can be done in one central place: Spark Hire’s video messaging. The benefits of our new feature capitalizes on these video-forward trends. But use of video messaging can be different between in-house recruiting teams and staffing firms. Employers can use video messaging for all stages of hiring. 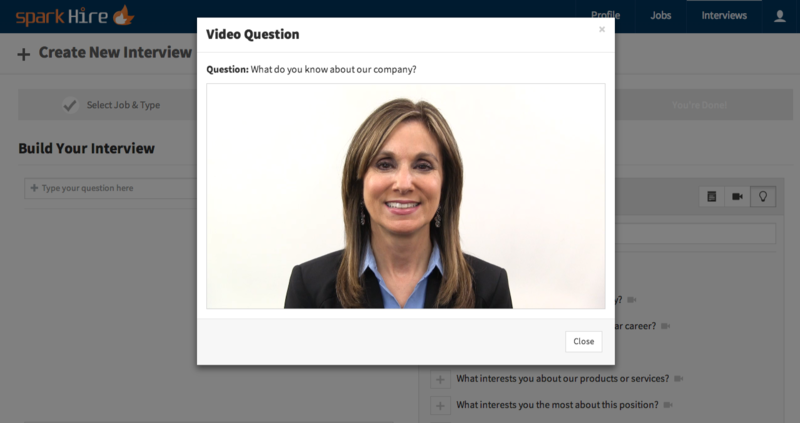 Video messages add a level of personalization to your candidate experience and onboarding. To begin, use personalized videos to introduce candidates to the job. This can be done by a hiring manager, so candidates begin to be familiar not only with the job but their potential boss. Next, have hiring managers or team members record themselves encouraging applicants to move forward in the process. And even by sending a video message to present a formal offer. Once a new employee has been hired, use video messages to onboard them. By sending a video message about the schedule of their first few days, new hires are more at ease on their start date. Last, consider using video messages to personalize memos. Instead of having an email sent from HR, for instance, record leadership giving praise to employees. This makes employees feel special and engaged. Staffing firms can use video messaging for communication to both candidates and clients. First, record and include a video introduction of the firm (or team members) in email signatures. This gives clients a face to your brand and differentiates you from competing organizations. Next, clients can record a video describing their open positions. Use these videos when presenting clients to candidates. 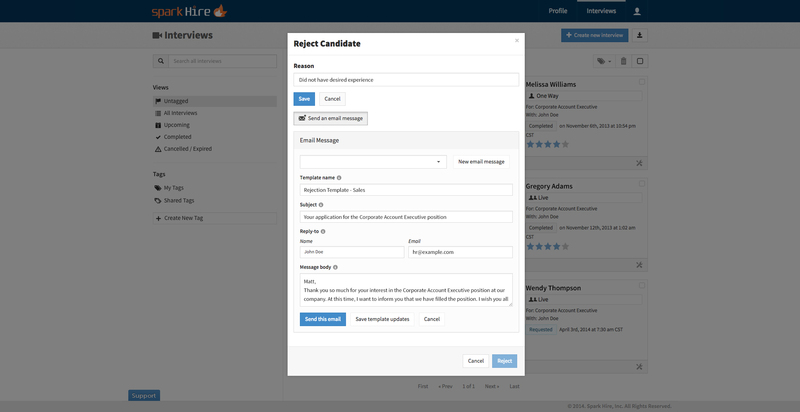 It creates a more genuine image of the client for candidates. By updating clients with video messages, touchpoints become more personalized and engaging. And the same can be said for updating candidates. Video messages serve as a great point of differentiation when soliciting new business. They can also promote the innovation of a brand. While these are just some ways that employers and staffing firms can take advantage of video messaging, there are many more use cases. We can’t wait to see how creative our customers get with this. Log in to Spark Hire and go to your video messages. Choose whether or not the video message will be for general use of specific to individual recipients. Record or upload a video and customize your supporting content. Finalize your settings such as expiration time frames and recipients. 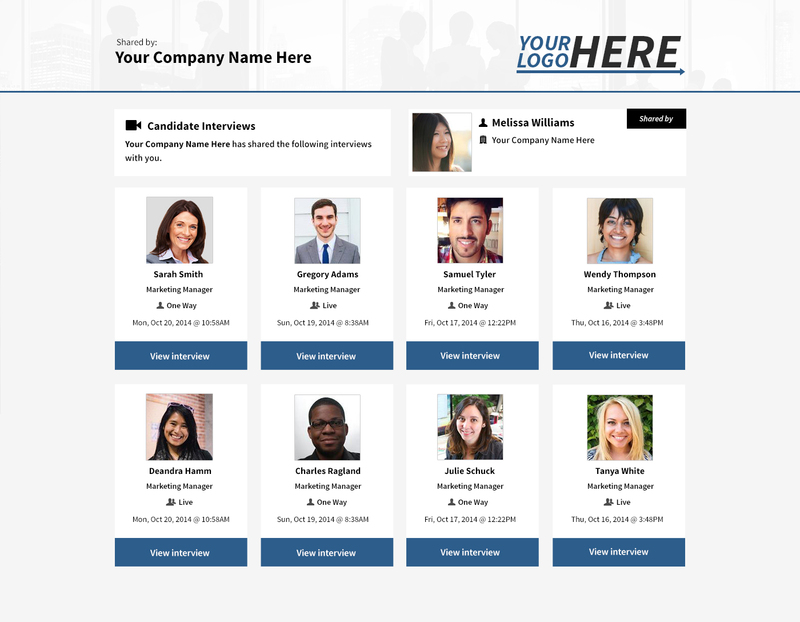 When viewed, video messages will appear on a landing page featuring your logo and colors furthering the branded experience for your candidates, employees, and clients. Through email notifications, you can also see who is engaging with you video messages and use it to you advantage in following up on your communication. 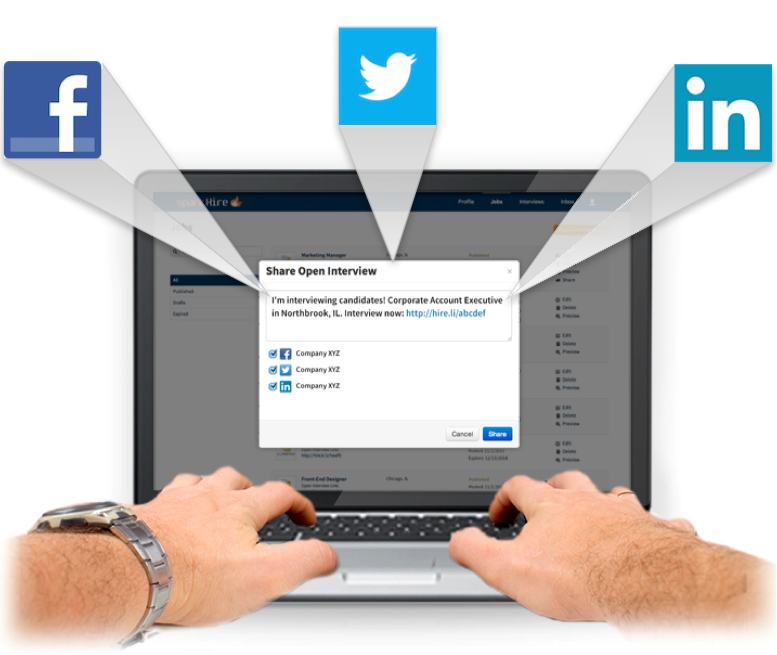 As you begin to use this new feature, keep an eye out for enhancements. We’re already working on a version 2 release so stay tuned! Now that you know a bit more about Spark Hire’s newest feature, why it was created, and how it can positively impact your brand, we invite you to learn more about it here. If you are a Spark Hire customer, contact your Customer Success Hero for assistance with our video messaging feature. You can also view “how to” articles here. Not a Spark Hire customer? Get a live demo with one of our product experts to see the new feature and the Spark Hire platform in action.